You can experience jigsaw puzzles in a new way. 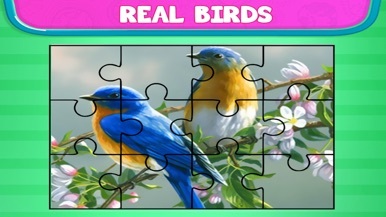 Our puzzles have beautiful birds. 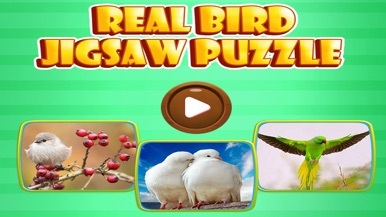 The photo of the bird is changed into a puzzle. 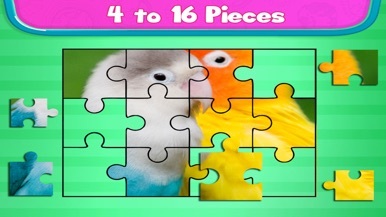 Your job is to move the jigsaw puzzle pieces back together and solve the bird puzzle! Then you can look at the photos of the birds. 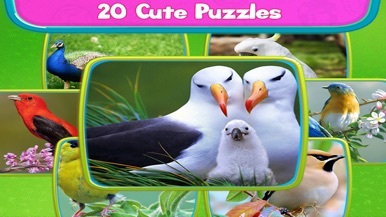 PuzzleBoss Bold Birds Jigsaw Puzzles provide a real jigsaw experience unlike any other. 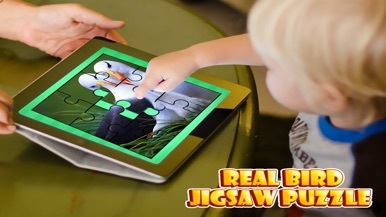 When you are tired of the mess and space real jigsaw puzzles need, check out our beautiful tablet jigsaw puzzles and you won't be disappointed! Our jigsaws are optimized for adults, use your tablet in landscape mode with lots of space for sorting pieces and finishing sections, and come with a range of puzzle settings to help you have the most authentic, pleasant experience. Holen Sie sich unsere offizielle Fahrschule Lippok App! Informieren Sie sich mobil über unsere Dienstleistungen und stehen Sie immer in direktem Kontakt zu uns. Sie sind mobil - und wir sind es ab sofort für Sie auch!